Medical weight loss at Above and Beyond Clinics provides a safe way to lose weight as well as to manage your weight once you’ve reached your goal. We start by addressing the reasons for your excess weight and provide education and ongoing support regarding healthy weight loss that keeps you motivated. Whether you’re a man or a woman, time takes its toll on us all. With advances in medical and cosmetic technology, you don’t have to simply accept the natural wear-and-tear that comes with age. 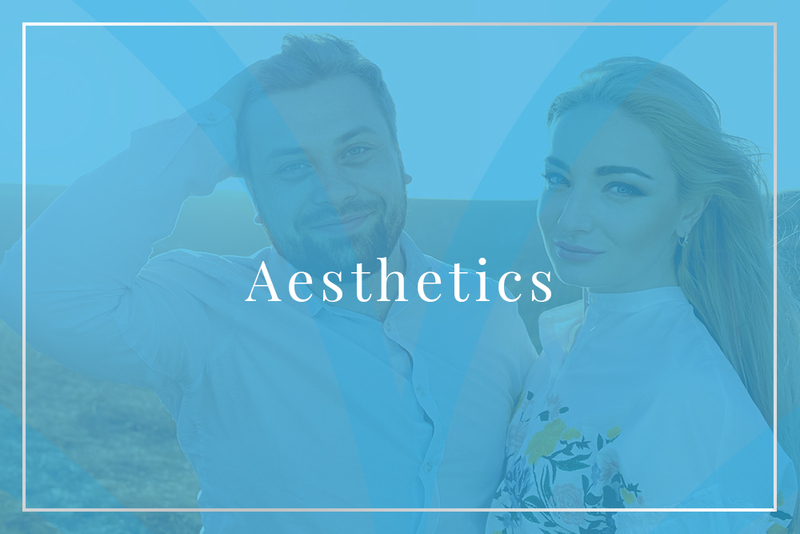 Learn what aesthetic procedures Above and Beyond Clinics can do for you. Sometimes, no matter how many sit-ups you do or how many salads you eat, you still can’t get a flat stomach. At Above and Beyond Clinics we understand the frustration you may feel when working so hard to get your best body. We offer an array of plastic and reconstructive surgical procedures of the face and body to help you reach your goals.